The question of Master Cleanse and constipation is asked from both sides of the issue. Many people fear The Master Cleanse causes constipation. But many more are curious if The Master Cleanse, along with the detox tea (herbal laxative), and the salt water flush will help their constipation which was present before the cleanse, and often chronically for years. Does The Master Cleanse Cause Constipation? Not in the way the (SAD) Standard American Diet does. Not in the way disease does. Not in the way pharmaceutical medications does. The only way you could say that the master cleanse is the cause of constipation is that during the lemonade diet, one does not have a (typical) bowel movement as the result of eating fiber in solid foods. Therefore, the herbal laxative detox tea is required, along with the Salt Water Flush to help flush out the waste being removed by the body, and presented in the colon awaiting removal. So if you're wondering if by doing TMC you might not have a bowel movement. Technically, yes. But if you're doing the process correctly, you should have a bowel movement every day. That's a critical sign of your adherence to protocol and indicator of the success of your cleanse. 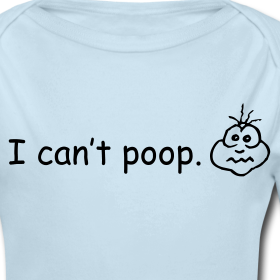 Does the Master Cleanse “Cure” Constipation? Yes it should. Of course, every one is different, but the SWF when taken on an empty stomach will produce a movement – and end constipation. Following the cleanse cycle, your bowels should be refreshed and move more easily. Of course, if you go back to eating clogging foods, you will likely become constipated again. Also, the SWF and laxatives are hard on your gut flora, so you need to rebuild your microbiome (good bacteria) with a probiotic supplement or probiotic rich super foods such as organic and non-pasteurized sauerkraut, kosher dill pickles, kefir, miso etc. The process of “nuking” the bacteria in your gut and building a fresh colony, having daily, significan flushing movements, and starting on a fresh commitment to organic, super-food based diet will consequently present the conditions for a consistent and healthy daily bowel movement. If you end up constipated again after, despite your commitment to a healthy diet, you probably have more dis-ease/toxicity to address. If you go right back to the SAD, C.R.A.P. 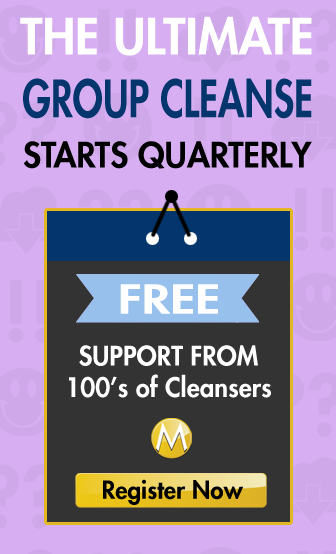 diet, you can assume whatever ailments you suffered from before the master cleanse will again manifest themselves after the maser cleanse once again. Is it normal that I haven’t had a bowel movement today on day 3 of the cleanse? I did the salt water flush yesterday morning. Did have a minor or mini bowel movement followed by two major flushes of liquid. I’m wondering if I should have more of the laxative tea? Is two teas a day the maximum amount?